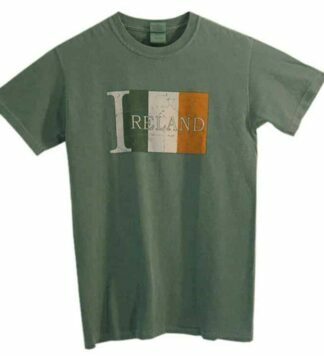 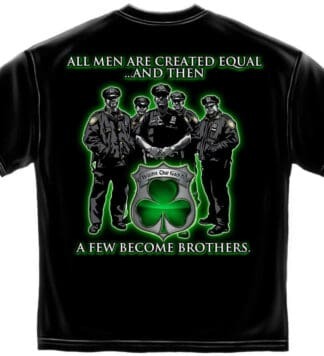 Irish shirts for the whole family. 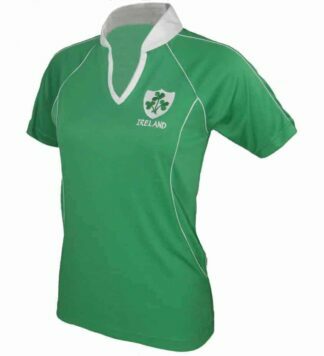 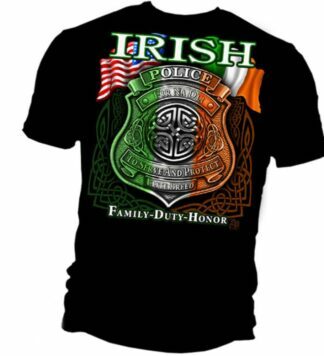 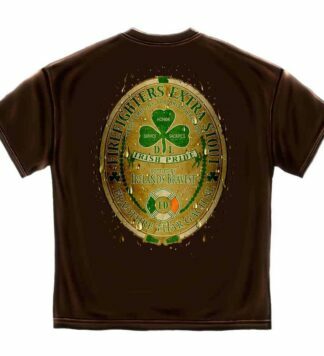 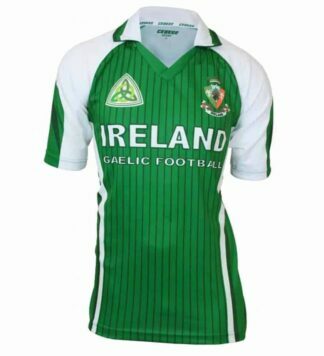 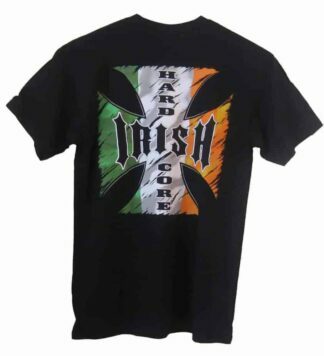 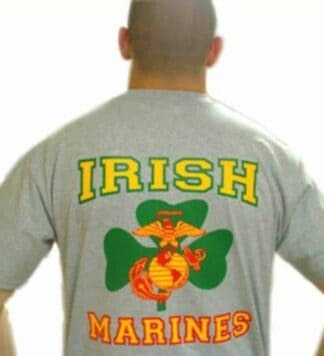 We take great pride in providing comfortable and durable Irish shirts to our extensive Irish-American customer base. 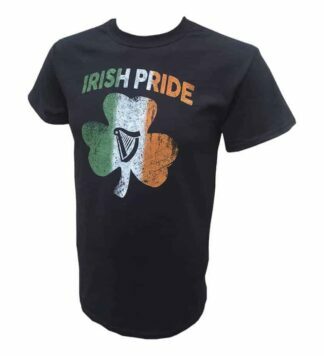 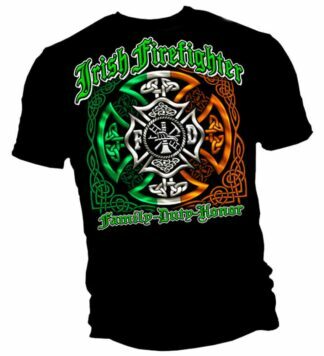 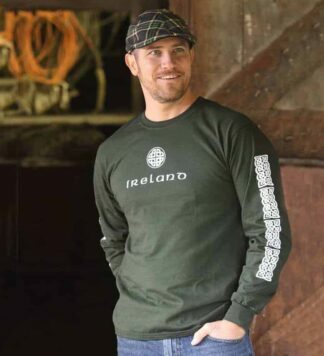 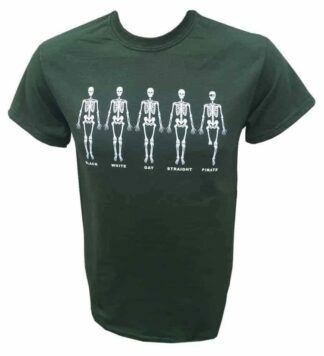 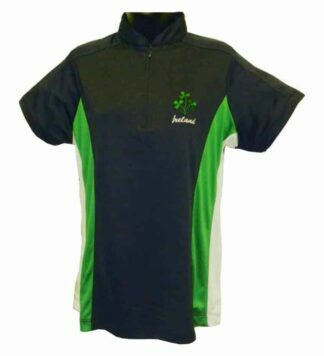 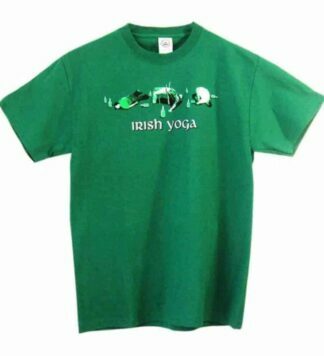 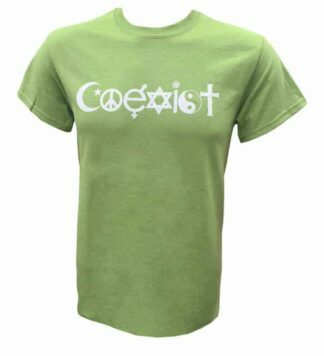 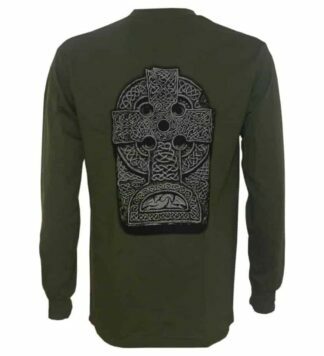 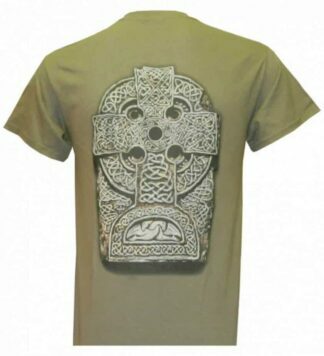 Our Irish Clothing range enables our customers to show their Irish Pride any time they choose.